Your wedding day is one of the most important days of your life, meant to celebrate the start of a new adventure, a memory you can someday revisit when you turn back the pages of your photo album in the comfort of your living room. 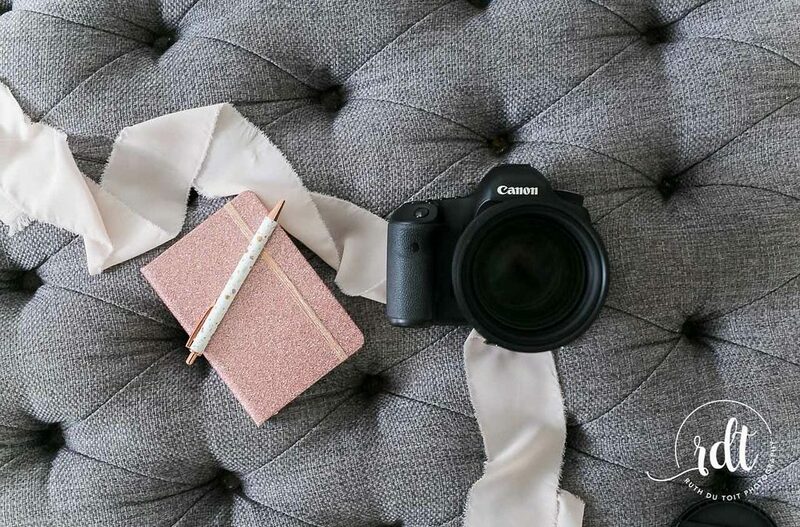 This is why it might seem like a daunting task when it comes to choosing the right photographer who can capture these memories in the right way. 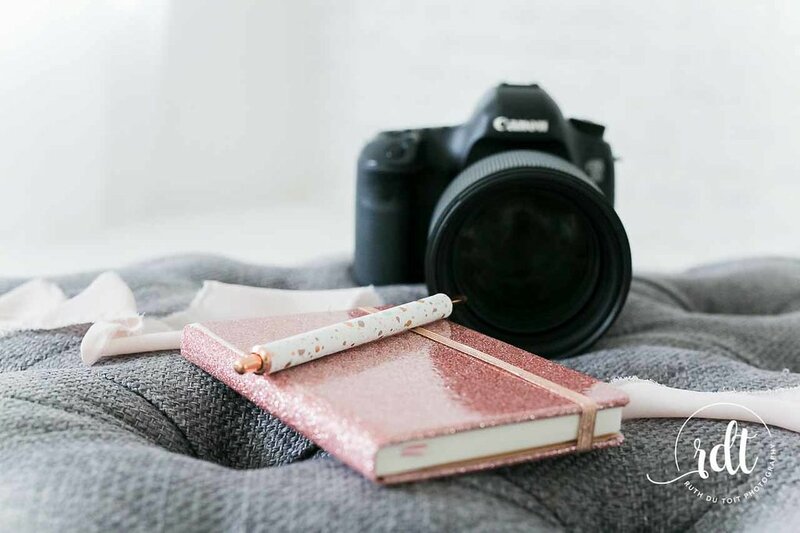 Paging through bridal magazines, you may come across a list of wedding photographers featured on the last few glossy pages, each with their own unique story to tell, and it may feel overwhelming at first, as, with so many options available, how do you know which one will be right for you? Cost – budgets are, of course, a reality and finding the right photographer who will cater to your vision without costing a fortune is important. Style – all photographers are different and each one has their own unique style – find a style you like and can envision for your wedding. Personality – will the photographer capture the atmosphere and bring out the best of you and your husband-to-be on the day? It’s important to choose a photographer who will work well with you, someone who will make you feel at ease and forget about the pre-wedding jitters and look forward to the day and all that awaits you. It’s a good idea to set up a meeting with all of your shortlisted photographers in advance, to ask them questions face-to-face in order to determine if they will be right for you. Choose a photographer who understands your vision, someone who would allow creative input from your side as well, someone who will ask you how you want things to be done and someone who will make you feel at ease and have your best interest at heart. It’s always good to let the photographer know what you want beforehand, so that they are well prepared to capture every moment, even the smallest ones. Always use a professional photographer – someone who is passionate about their job and experienced in what they do. There’s nothing worse than receiving your photos after all is said and done, only to discover that they’re out of focus or appear to have been taken with a grainy cell phone. 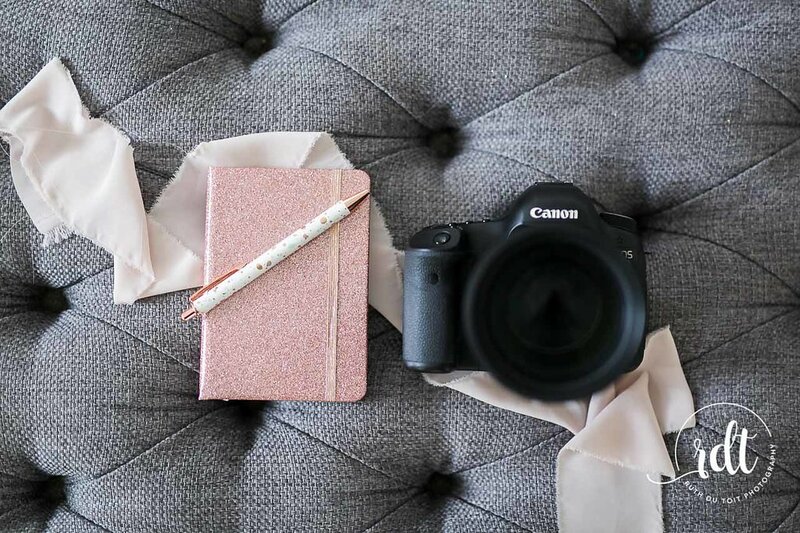 Choosing someone who has a creative eye and knowledge on how to perfectly capture your vision is key to creating the wedding album you’ve always dreamt about. It is such a privilege to be a part of someone’s happy-ever-after. A closing word of advice: Don’t worry about the small things that might go wrong; a relaxed couple that goes with the flow makes for the best picture; memories that will stay with you forever.